Philippines has the fourth largest coastline in the world. With 36,289 kilometers, you can explore hundreds of warm, tropical, islands and find a beach all to yourself. Filipino Culture is filled with colour. 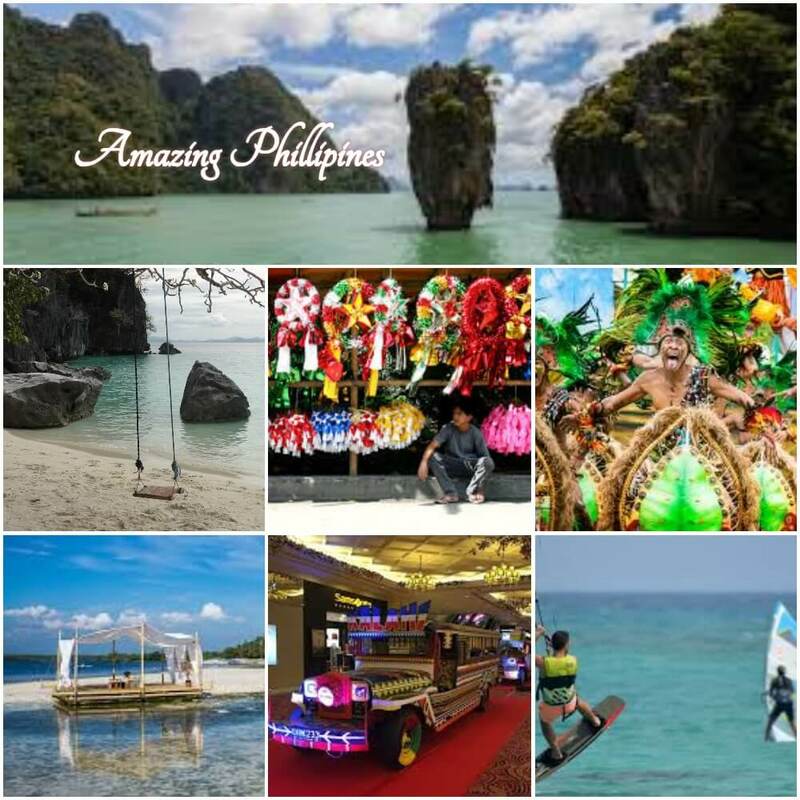 Just take a look around any city here - from iconic jeepneys, tricycles, and bancas (outrigger boats), to food and fiestas. they are bright, happy people; and it shows! Anything you can dream of doing underwater, or over; it is possible here! Scuba diving? Philippines has some of the world's best sites, from World War II wrecks to UNESCO World Heritage Reefs. Surfing. Windsurfing. Kiteboarding. Of course, there's always swimming. An underground river. Chocolate Hills that are limestone. Sunken underwater islands. And a lake within a volcano within a lake. You'll never ran out of placed to explore because nature is definitely more fun here! Filipinos love to celebrate! Whether on the beach, the street, the mountainside, or city, you're sure to find a great party. It won't be too hard to make friends because we're one of the friendliest people on earth! Here we bring you a short video shot by Kelvin Lachica. This video will surely give you a major travel goal to Philippines this summer. NEXT POST Next post: How Internet killed your privacy?